Healthy, vibrant, God-centered marriages don't just happen. But that doesn't mean you can't have one. Rock solid marriages are forged through a combination of strength, sacrifice, and an utter dependence on the Holy Spirit. 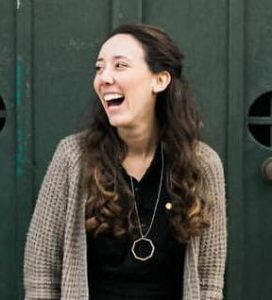 They are created when a husband and wife make the decision to fiercely and intentionally run after God, each other, and marriage as God designed it. The problem is most couples have no idea what this means or what this looks like. 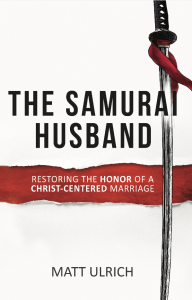 The Samurai Husband points the way for husbands to become the leader that God has called them to be and gives husbands and wives handles for how to have a marriage as God originally designed it. This is more than a book. It is a Gospel-centered way of life that every couple needs to hear. Embrace the way of the Samurai Husband! As a wife, I really was encouraged and inspired by the insight from the mind of a husband. This book has really challenged me as a wife and helped me understand key things about my husband. Most men want to be good husbands… they just don’t know what being a good husband looks like. 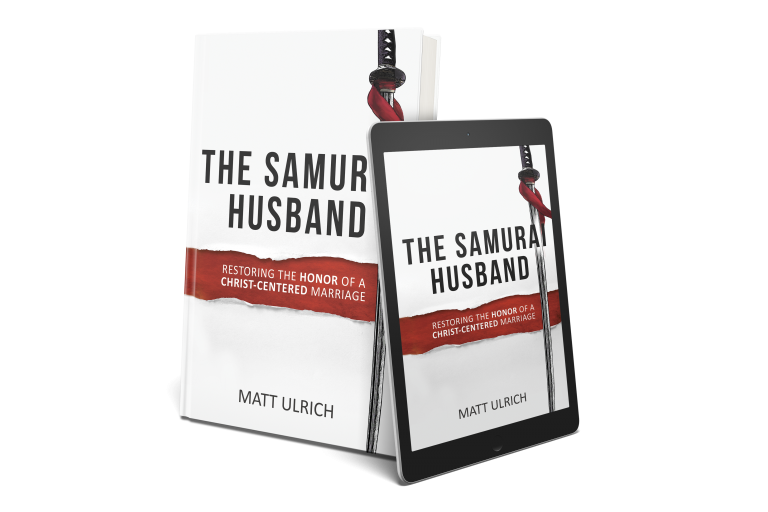 The Samurai Husband gives men a Biblical standard to live up to and teaches them how to be the husband God has called them to be. 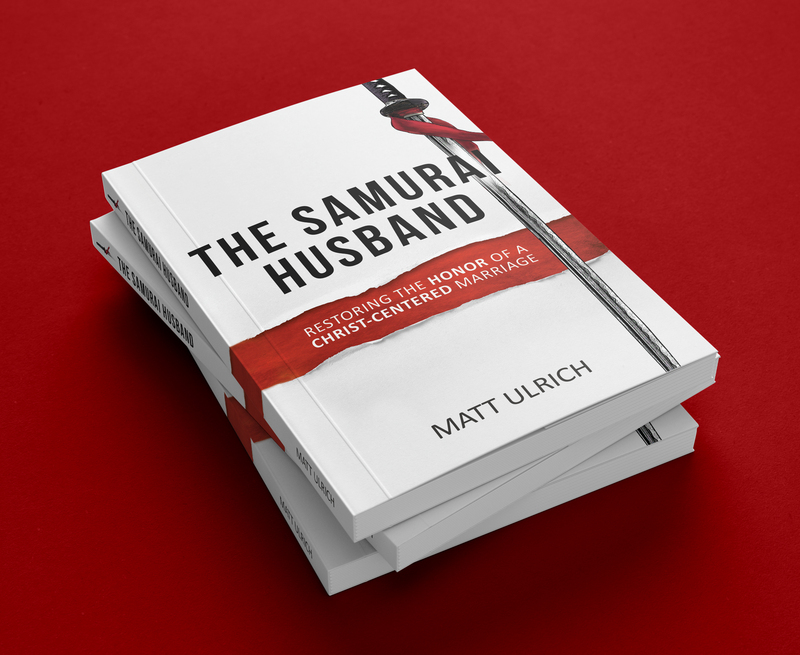 Matt Ulrich recaptures what it means to be a man and an effective leader in a marriage by simply, but powerfully, laying out the Biblical qualities found in Ephesians 5 that God calls husbands to embody. 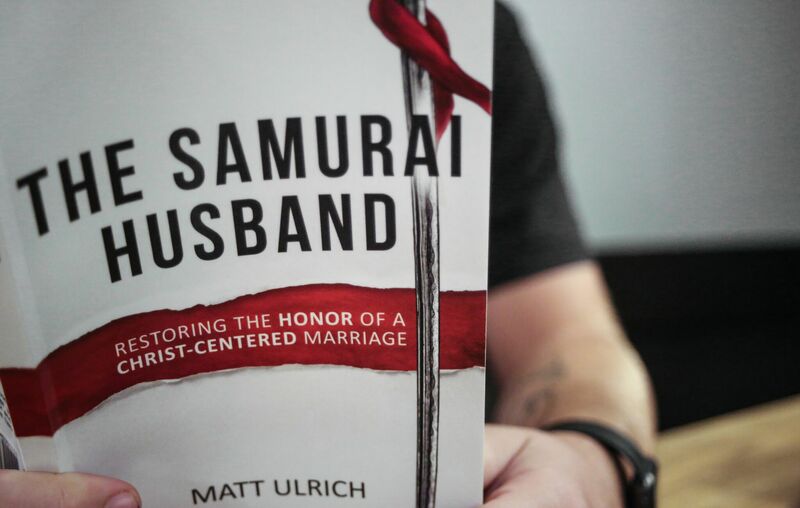 With a fresh and unique perspective, Matt parallels how samurai warriors once lived and how godly husbands should live in a way that restores the honor, sacrifice, and purpose of marriage. This book will undoubtedly shift the way men view and function in their role as a husband and gives them practical nuts and bolts ideas for day-to-day success in their marriage and life. I love this book! It offers husbands and future husbands a practical guide to becoming a husband that loves his wife as Christ has called us. As someone who is now engaged, this book was very insightful! I’m planning on reading it again. Couldn't put this book down. 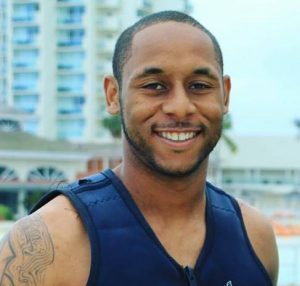 A very much needed read for all men, regardless of whether you are single or married. This book will empower you and your marriage, relationships and daily lives, making it a VERY practical read.